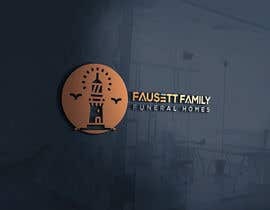 I am a Funeral Director that just bought 2 Funeral Homes on Lake Michigan. 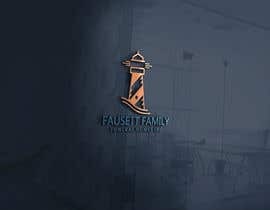 I want a lighthouse to be the logo of my business with or without a beacon of light overlooking the water. It needs to show peace and compassion when you look at it. 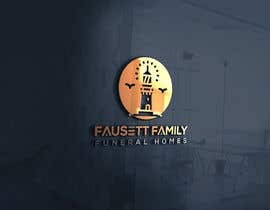 I thank you all for helping me with this task. 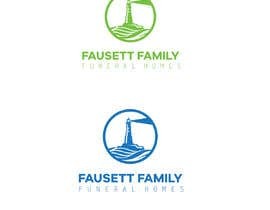 do you want put a name on the logo or not ? 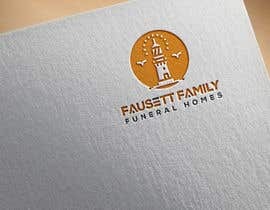 Do you have a name for the business sir? 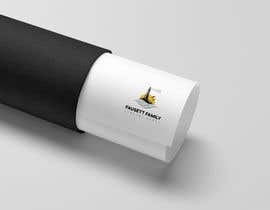 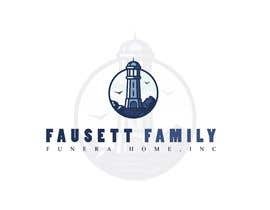 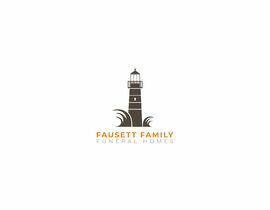 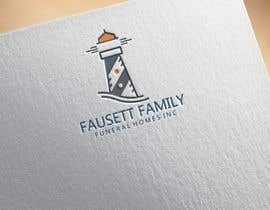 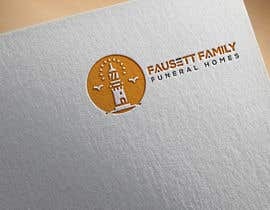 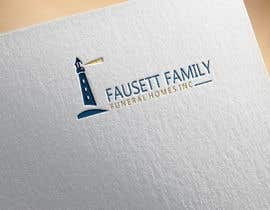 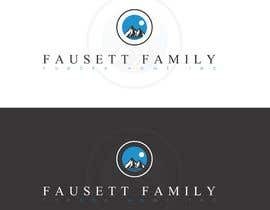 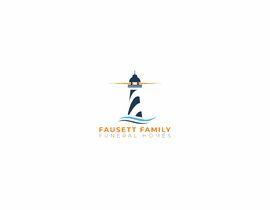 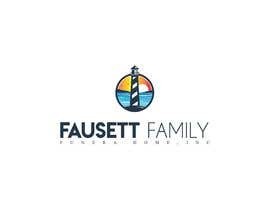 Fausett Family Funeral Homes, Inc.